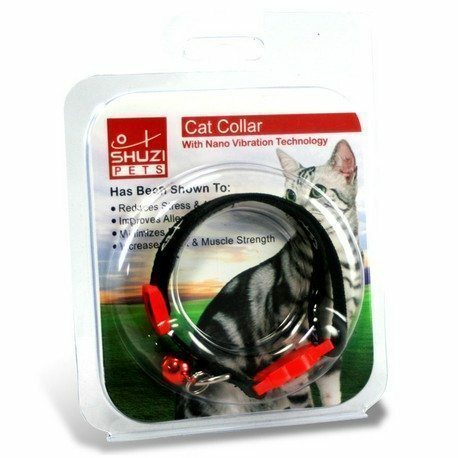 100% Nylon ShuziPet Cat Collars ranging in length from 20-30 cm. 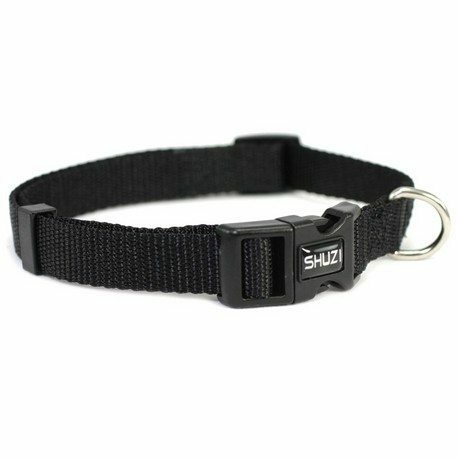 Collars come in Black with Red plastic safety release clasps and the bell. 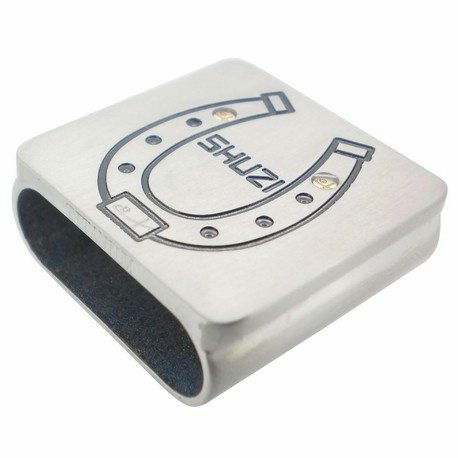 The bell is detachable. 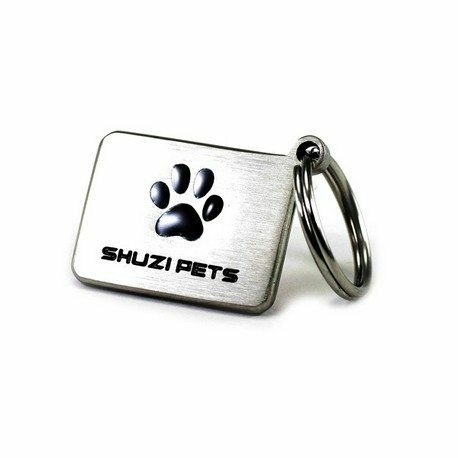 Each ShuziPet Cat Collar is embedded with the Shuzi NVT Chip which has been plated in gold and engraved with the trademarked Shuzi Logo.